Hello again strangers! I'm back for another weekend update with the lovely Biana! 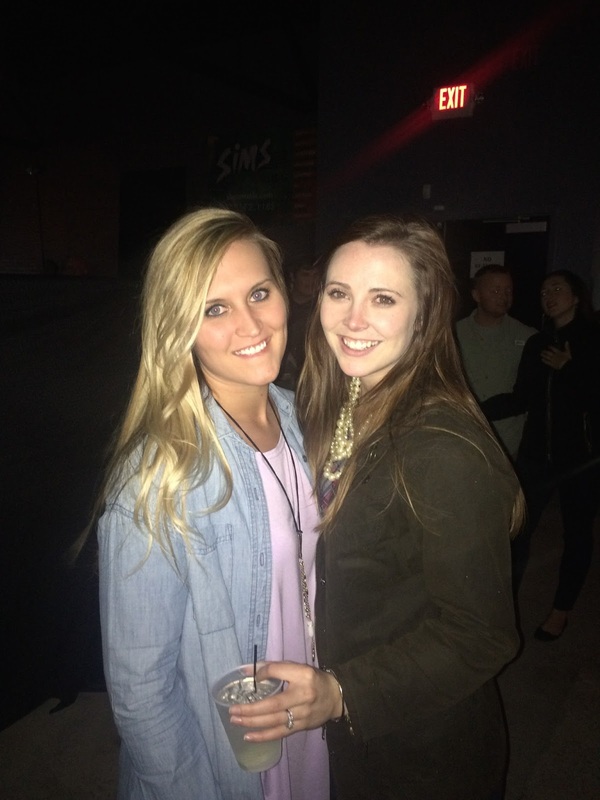 Friday evening we made our way to Columbia, SC to see Brett Eldridge in concert. We had a fantastic time! He put on a great show, and The Music Farm in Columbia was also pretty impressive. The venue wasn't overcrowded, it was easy to move around and dance and run in to old friends. 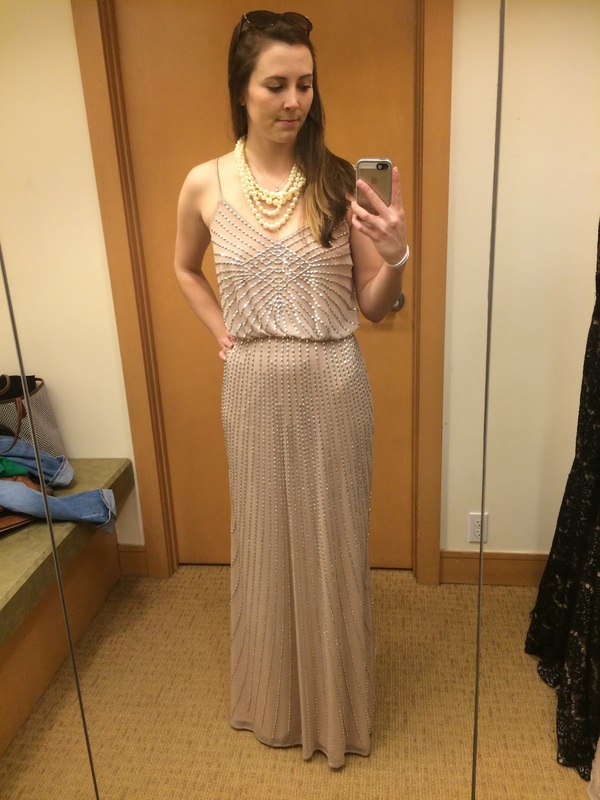 Saturday we frantically searched for a gown for The Heart Ball in Hilton Head Island. My preceptor from my elective rotation was kind enough to invite us on Friday, I just needed to find something to wear! I'm not sure I've ever had such a serious fashion emergency. Sunday was spent completing my assignments for my elective rotation and preparing for my last rotation of PA school. I'm not really looking forward to internal medicine, but maybe it will surprise me. One huge advantage of this particular rotation is that it is a great review before I take my boards! As much as I hope to keep up with this blog, I probably won't be around much the next month or so. Please stick with me and check back every now and then for any updates (I'm putting together some posts about our upcoming vacation). And if anyone has any questions about physician assistants please don't hesitate to ask! What a great start to the weekend with that concert! 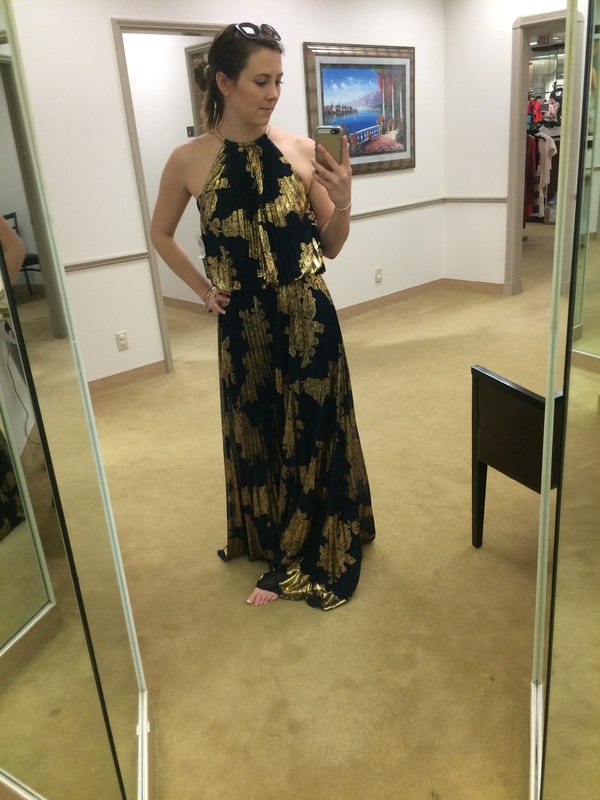 Love that dress that you picked! You look gorgeous! I would love to see Brett in concert! 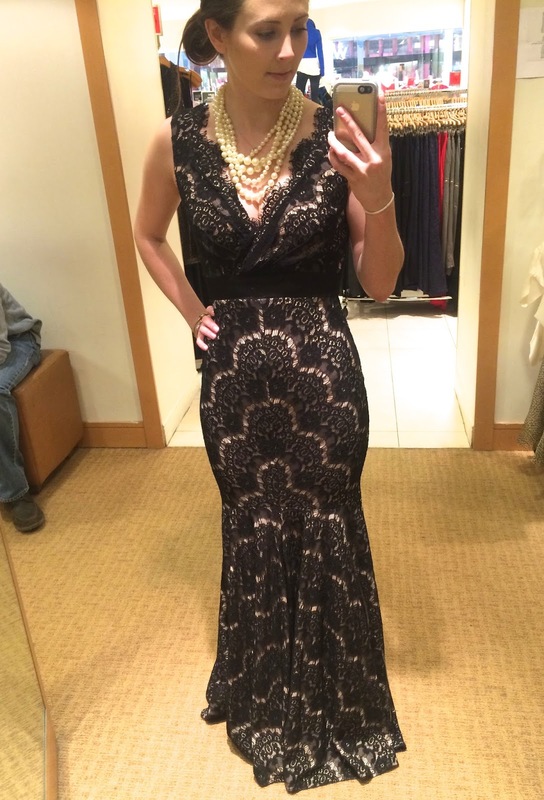 I love love love that first dress! The scalloped lace! love that dress! Would also be perfect for dressing down on vacation! 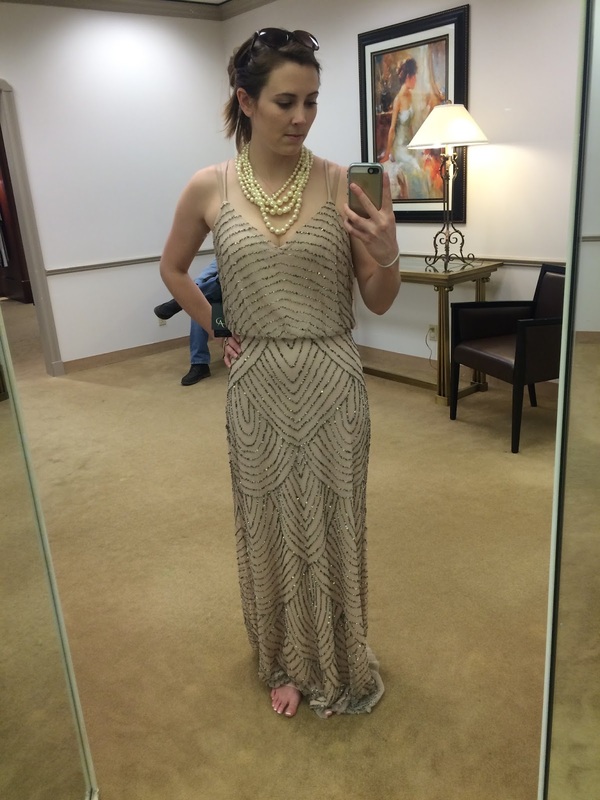 I loveeee that lace mermaid dress but definitely agree that you can get more use out of yours- love the gold pattern! !